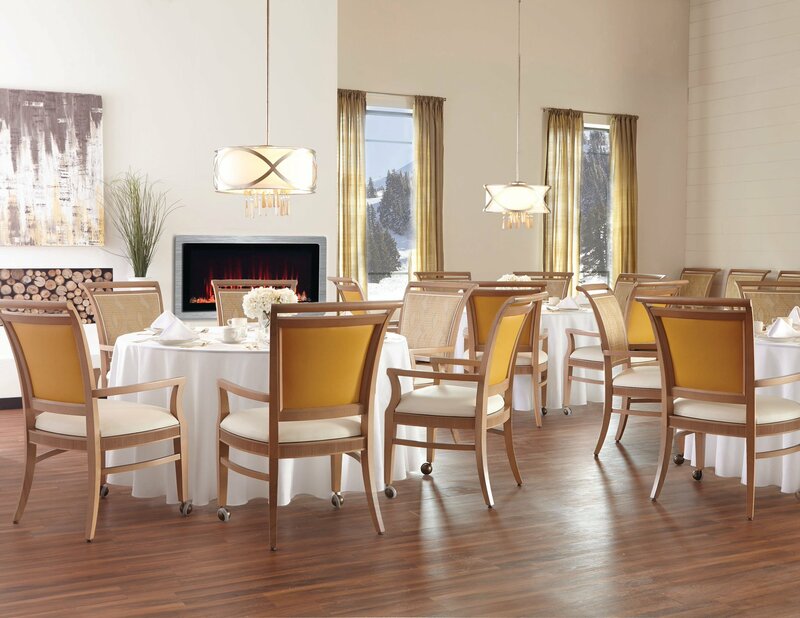 We Understand how important it is for you to know that the furniture investment you have made for your residents and facilities is designed and manufactured in the USA, and is able to meet the specific needs of Senior Living, Healthcare, and Hospitality environments. 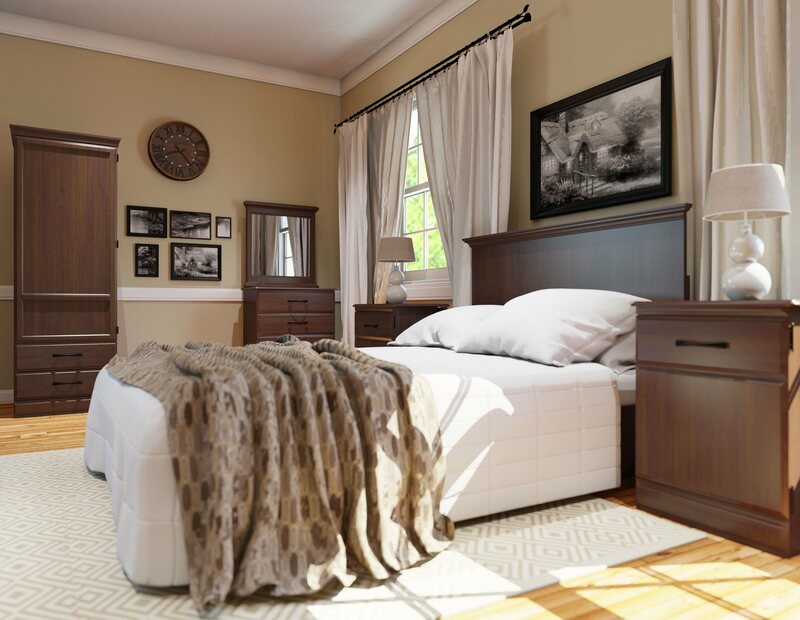 We Understand the necessity for providers to delicately balance ambiance with functionality in interior design. 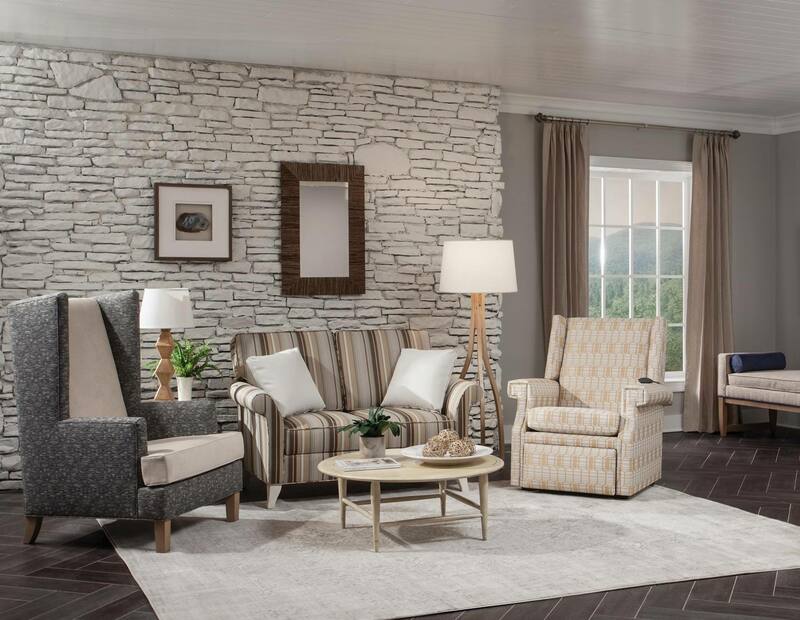 Our mission is to provide relevant, aesthetically pleasing products while regarding the need for optimum performance and durability, and we are exclusively positioned to provide interior solutions for the entire facility – from upholstery, to accent pieces, all the way to resident room furniture. Find out about new products.